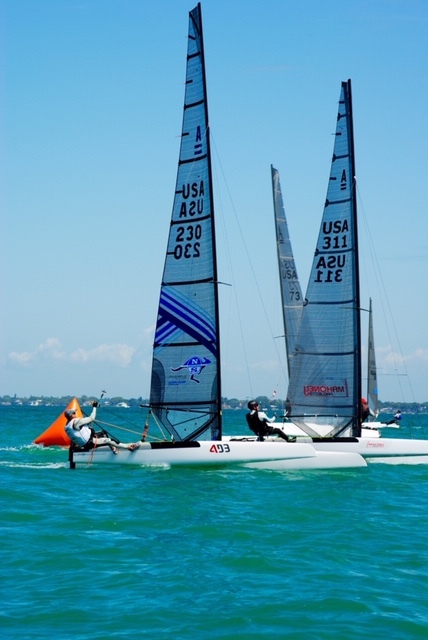 Sailing began on Saturday with very light wind giving the Classics a chance to put the foilers far behind. But the wind built steadily through the day with the the peak at around 12 kts. We sailed five races due to the weather forecast for Sunday being maybe too light to sail. 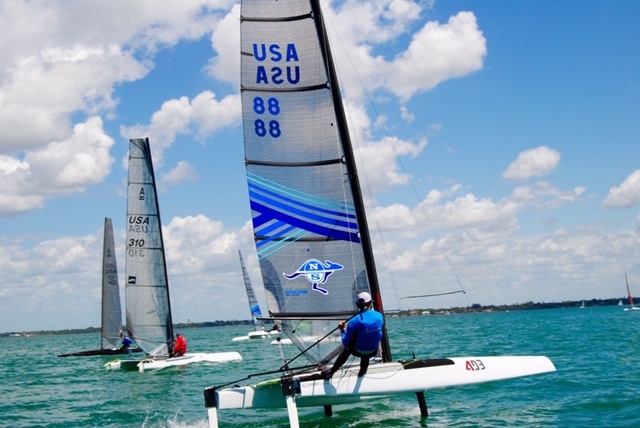 On Sunday morning racing was postponed for an hour to see if the wind would fill in. As we got out to the start area the wind built to around 10-11 knots. 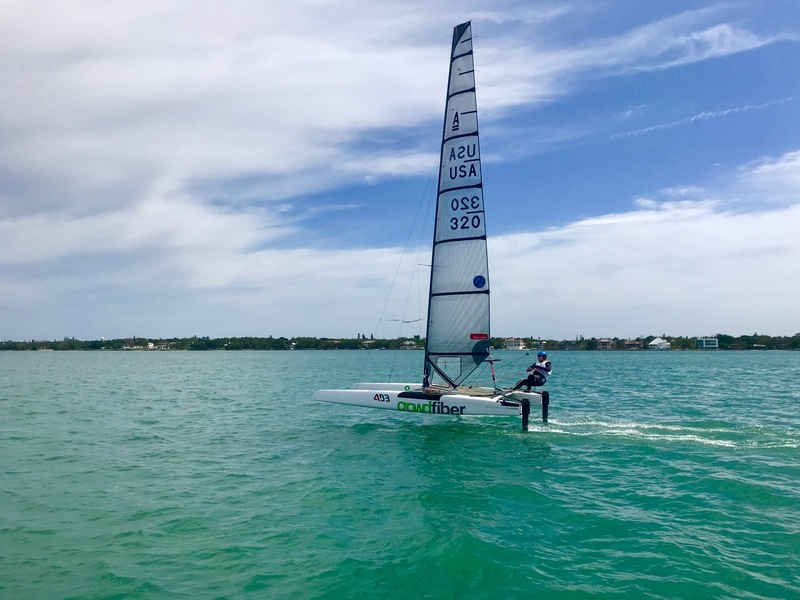 With the smooth water the foilers were in heaven with perfect conditions. Going into day two Jeremy was leading Bruce but could not hold the lead as Bruce won both races. Bruce was sailing his Exploder with a Mischa sail. Jeremy sailed an Exploder with a new North Ashby sail. Hodges sailed his new Exploder with a North Sail. 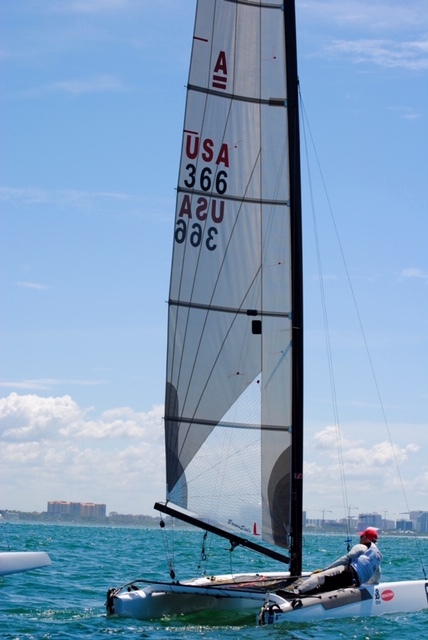 Woody, sailing his Nikita with a Sail Technologies deck sweeper was arguably the fastest upwind boat in the fleet. He won both races on Sunday to seal the Classic division. 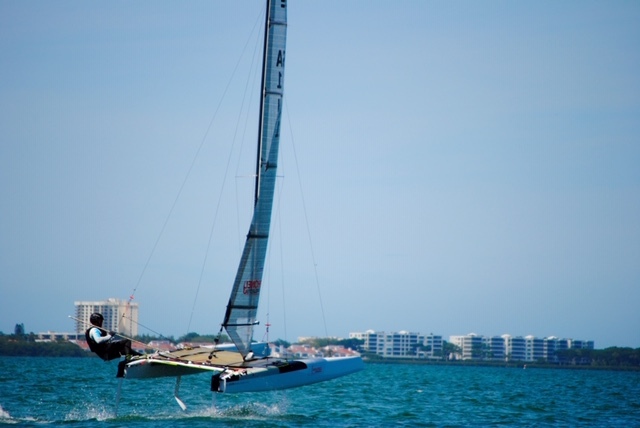 Rush sails a Nikita with a Sail Technologies sail....same overall setup as Woody. 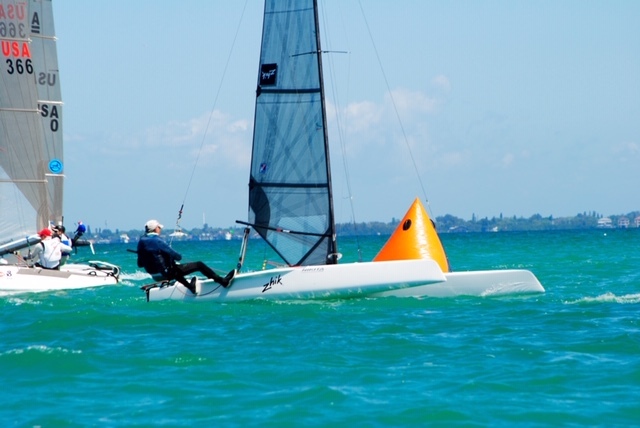 Ben sailed an older DNA with a 2014 Brewin conventional sail. SSS did a superb job from hosting 10 motor homes, to serving up great meals and finally an excellent job in the race management. The whole group is looking forward to our final event in the winter series at Panama City. 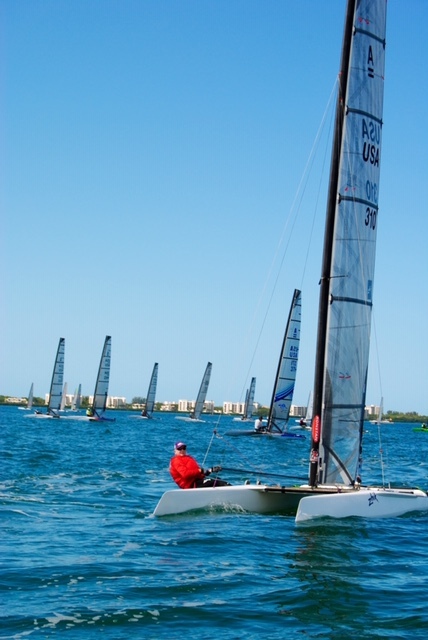 The winter series has seen well over 50 boats participate. 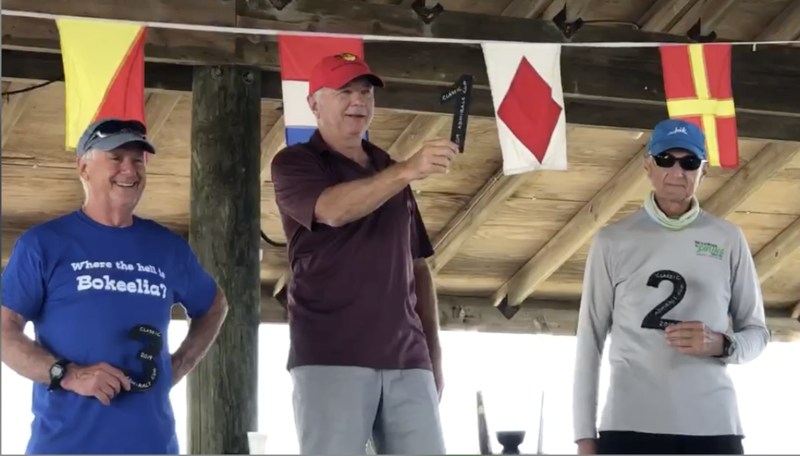 Competitors from every corner of the States and even Grand Cayman have enjoyed the warm water and great racing in six different venues.